With their unique brand of musical Americana and hot jazz revelry, the Boilermaker Jazz Band brings the party to you! 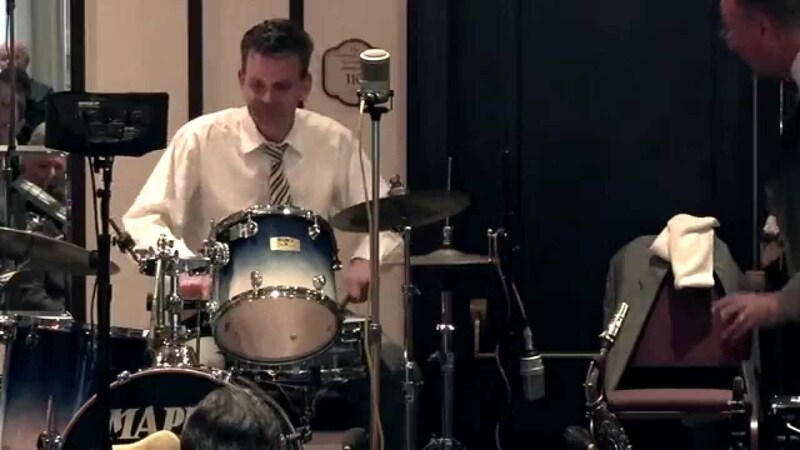 The Band interprets the great American song book in their own unique fashion, bringing the swinging sounds of the jazz age back to life. You’ll hear familiar classics and rarities performed by superb instrumentalists and heartfelt vocalists. From concert halls, festival stages and dances, to elegant soirees, weddings and corporate events, listeners and dancers agree — with their infectious beat and enthusiasm this band can make any crowd move! We also now feature a wonderful theme concert: When Swing was King- A Tribute to Benny Goodman. Insurance: $1,000,000 - Liability upon request only. 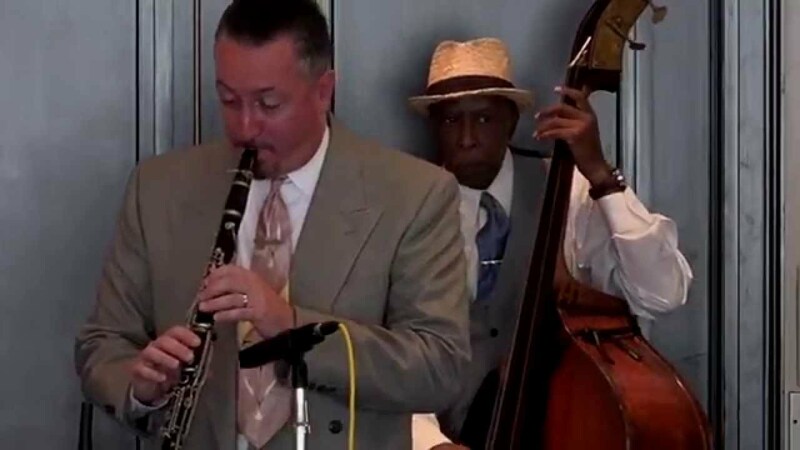 Paul Cosentino and the Boilermaker Jazz Band are available for festivals, concerts, clubs, dances, weddings, conventions, corporate functions, and parties of any kind. The Band is available in many different formations to suit your needs and budget, including Solo piano, duo, trio, quartet, 5 piece, 6 piece, and full 7 piece bands. Don’t settle for a tired wedding band or a cheesy DJ playing the same old routines. The Boilermakers will have you jumping and jiving to a hot swing classic, slow dancing to a sentimental ballad, or trying a little Latin step. We can handle your cocktail hour, introductions and emceeing, bridal dances, ethnic requests, and swinging all night long. You’re guests will feel like they’ve been invited to a soiree at the Great Gatsby’s Mansion! 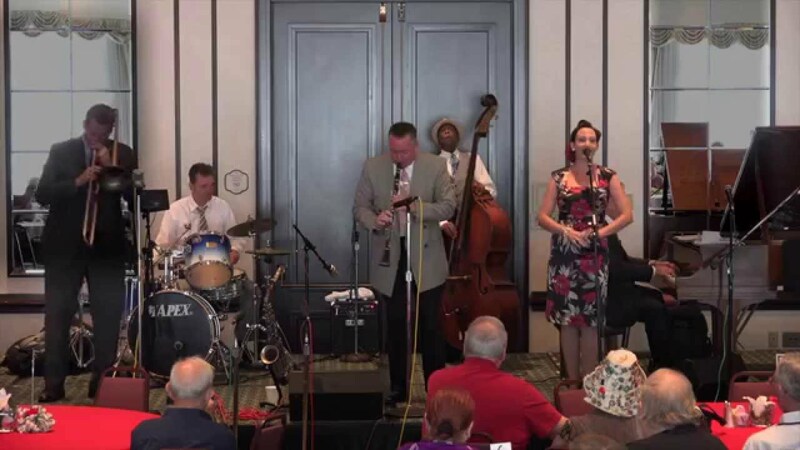 From a full swing show to light jazz background music, the Boilermaker Jazz Band can provide a touch of elegance and a pile of fun to any event! 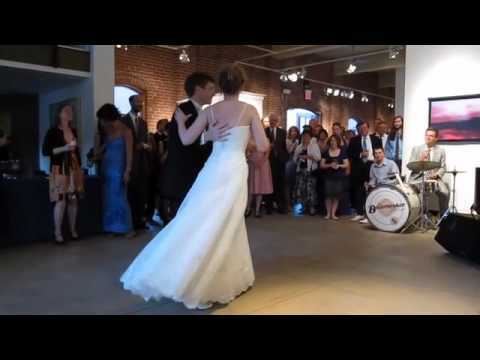 We can provide swing dancing instructors and performers, professional sound which you can use for announcements, and plenty of music to set just the right mood. Benny Goodman was known as the King of Swing - his iconic Big Band recordings of the 1930’s & 40’s are instantly recognizable and still popular today. But Benny and his swinging clarinet were just as comfortable- if not more at home- in a small group setting. Dubbed by some as "chamber jazz", his small groups always featured the best musicians in the world: Teddy Wilson on piano, Gene Krupa on drums, and Lionel Hampton on vibes formed the original quartet. They could play it hot- really cooking on tunes like Avalon and After You’ve Gone- and delicate on lovely numbers like Memories of You, and Moonglow. This was a trailblazing group as it was considered one of the first openly integrated bands performing in concerts halls and movies. The band also was not averse to modern trends when they added Charlie Christian on the new-fangled electric guitar. The augmented band played some swinging riffs like Airmail Special and Flyin’ Home. In this concert Paul Cosentino and the Boilermaker Jazz Band will bring the energy and delicate swing of the small bands to you, performing some of their best known material. You’ll also hear some of your favorite Goodman Big Band melodies, done small band style. Benny Goodman was also fortunate enough to work with some of the finest female vocalists of the era including Peggy Lee, Martha Tilton, Ella Fitzgerald, and the Helens- Ward and Forrest. These ladies always brought a touch of class and grace to the proceedings along with the requisite swing factor! Jennifer McNulty brings you selections by Benny’s Girls including “Why Don’t You Do Right?”, “Goody Goody”, “My Heart Belongs to Daddy”, and “Taking a Chance on Love”. Look out Lindy Hoppers! The Boilermakers have a swinging repertoire of favorites that will keep you on the dance floor all night. Enjoy our fabulous vocalist- Jennifer McNulty and her unique smooth style. Featuring classics by Billie Holiday, Ella Fitzgerald, Artie Shaw, Benny Goodman, etc. We specialize in authentic renditions of hot jazz standards and rarities from the 20’s and 30’s. You’ll have a blast! The Jazz Age comes alive on your stage! The Boilermakers will take you down to New Orleans for some hot ragtime and steamy blues. Travel North to Chicago and New York for the golden era of jazz as popular music. Enjoy the stories and songs of seminal artists like Louis Armstrong, Cole Porter and Duke Ellington. The Band will delve into the American melting pot that created jazz as an art form- blending African, French, Spanish and Italian folk music into a new gumbo. The band also features fabulous female singer Jennifer McNulty who will thrill you with her smooth and sultry vocal stylings. From bar room ballads and not-so-standard standards to hot and bubblin’ swing, Jennie’s performances add a touch of sophistication to the Boilermaker ensemble. The Boilermaker Jazz Band has performed at major venues throughout the world- including Lincoln Center and the Waldorf Astoria Hotel in New York City, Smithsonian Institute and the International Lindy hop Championships in Washington DC, The New Orleans Jazz & Heritage Festival, Chicago Summer Dance, The Edinburgh International Festival in Scotland, and the Jeju Island Swing Festival in Korea. Everywhere they go, they deliver the good feelings that real jumpin’ jazz can create. Paul and the Boilermakers have recorded ten critically acclaimed CD’s and have received rave reviews for their excellent live performances. The Boilermakers have been featured on radio shows across the country and overseas, including a National Public Radio Jazz Series that was broadcast on over 50 stations. The Boilermaker Jazz Band’s music was recently featured on the hit Fox TV show “So You Think You Can Dance” for a fantastic Lindy Hop routine. The Boilermaker Jazz Band performs for festivals, concerts, clubs, dances, seminars, corporate events, weddings, and parties of any kind. We also offer dynamic, informative school and children’s programs and specialized “theme” performances — just ask ! The band is available in a variety of formations to suit your needs and budget — including: solo piano, duo, trio, quartet, 5-piece, 6-piece, and full 7-piece bands. For weddings and corporate events, our sound system can be used by the client for announcements, toasts etc. Band leader Paul Cosentino can also provide MC-ing services. We can also play your music- or ours- through our system during band breaks. We feature songs by all the greatest artists of the jazz age and the swing era including: Benny Goodman, Duke Ellington, Artie Shaw, George Gershwin, Billie Holliday, Ella Fitzgerald, Frank Sinatra, Louis Armstrong and many many more!